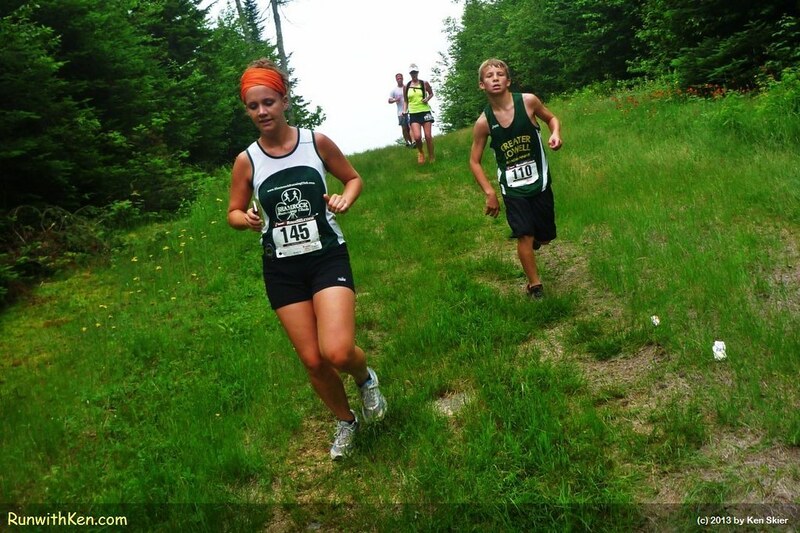 The Loon Mountain Race isn't ALL uphill. One part is sweet and steep...DOWN! The Loon Mountain Race isn't ALL uphill. One part is sweet and steep...DOWN!.